Exciting Weekend Potluck this Friday! 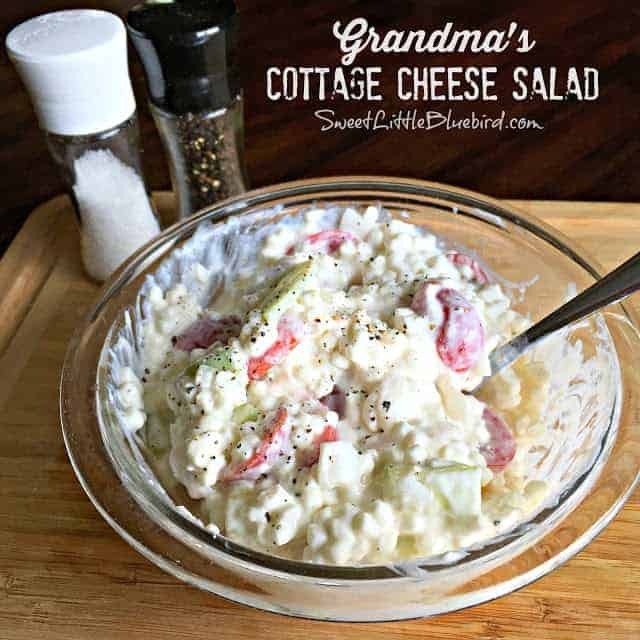 The most clicked on recipe was Grandma’s Cottage Cheese Salad from Mary at Sweet Little Bluebird. Mary also happens to be one of our hostesses here at WP. 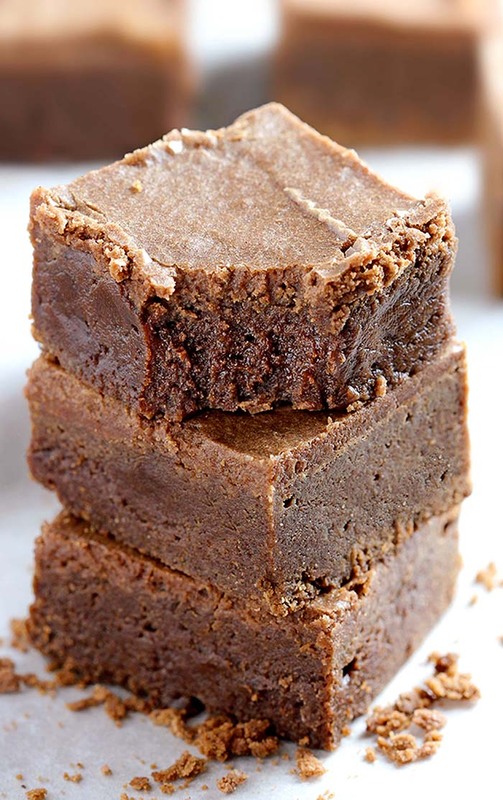 This recipe is her Grandma Mary’s (yep she and her granddaughter share the same name!) recipe. 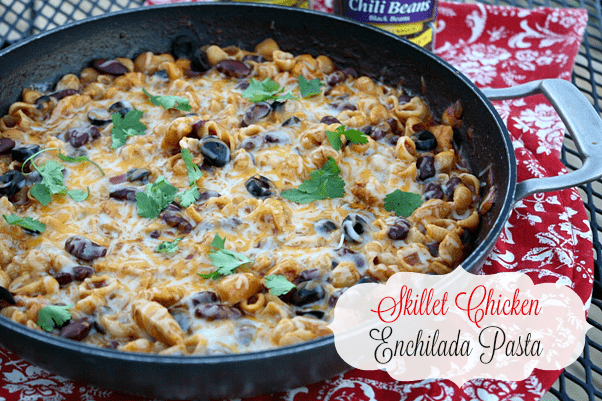 Our Mary was so surprised this was the most popular recipe for this week. We are sometimes surprised at the recipes that folks end up loving. I think this recipe brings up special memories for lots of us. So this week’s potluck is dedicated to Mary’s special Grandma. The woman who inspired Mary with not only her recipes but with her Sweet Little Bluebirds. I'm excited to try out Mary's cottage cheese salad… I've never tried anything or even heard of a salad like this. Sounds delish! Thanks for hosting and hope you have a most wonderful weekend! The three-bean salad? 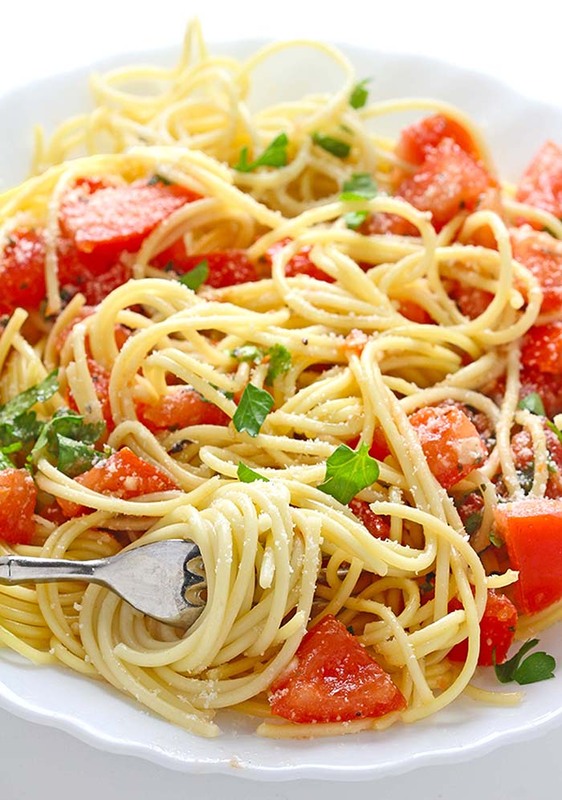 I am so keeping this recipe for the coming summer months! Brings back such fond memories of vacation family meals. Thanks for hosting! 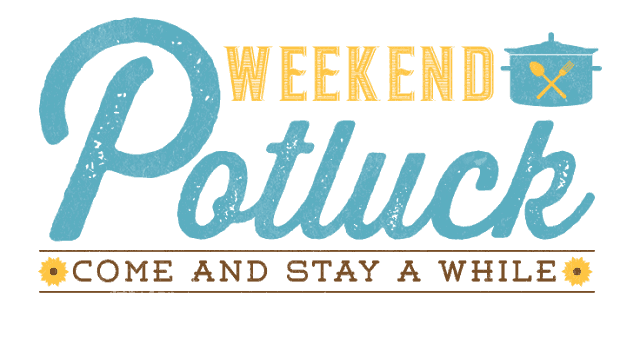 Thanks so much for making Weekend Potluck so fun to host. And I agree that Cottage Cheese Salad from Mary sounds fabulous! 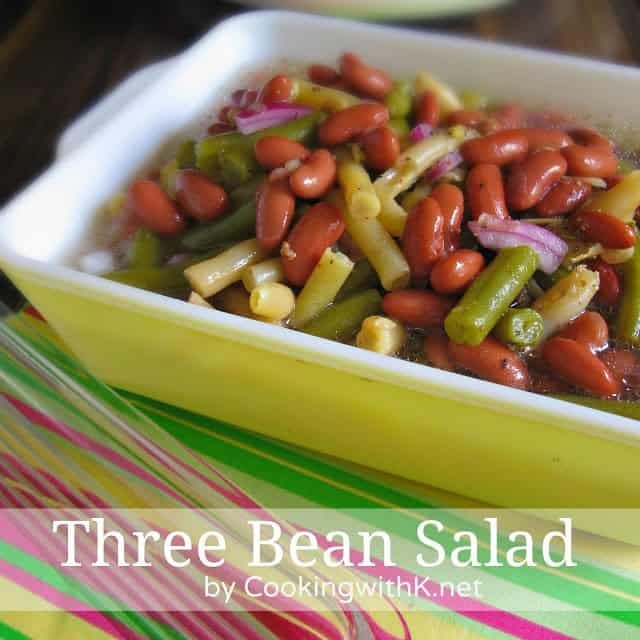 And that 3 Bean salad will be a hit this summer.